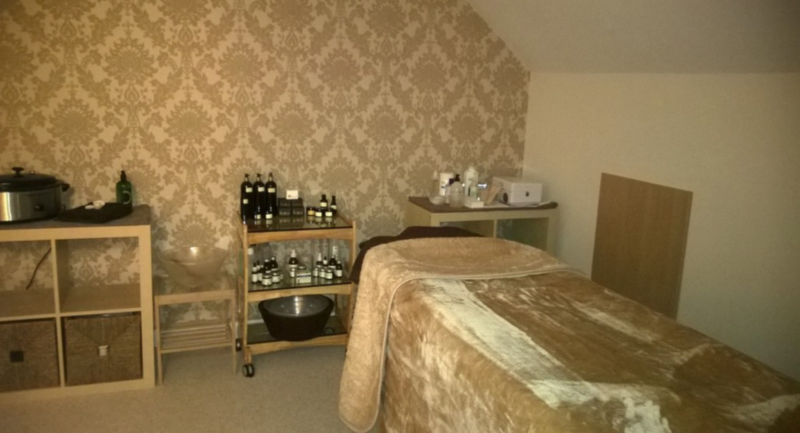 A professional Beauty, Massage & Holistic Business in Leicestershire/Warwickshire, offering a wide range of Beauty, Massage, Spa treatments, Reiki, Energy Healing and Holistic Therapies & packages. 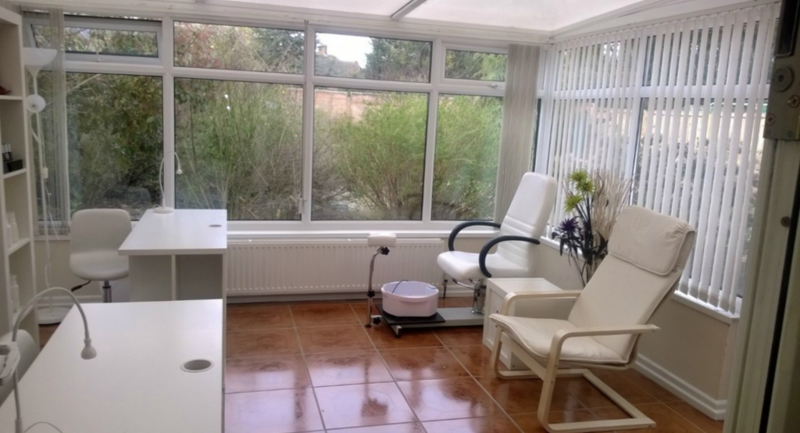 All treatments are tailored to your needs in a relaxing, professional and welcoming environment. We do corporate work, pamper parties and mobile appointments upon request – so do enquire for further details thank you. Jacqui has many years of experience within the industry being regulated and a full member of the Federation of Holistic Therapists, Complementary therapist Association, Complementary Medical Association, BABTAC, The guild of Beauty & Holistic Therapists, Reiki and Seichem Association, UK Reiki Federation, Bristish Dowsing Association and many more. Having been a tutor within the industry for many years, her passion for Holistic therapies and massage is never stronger than with her one to one clients, some of many years too. Keeping herself up to date with latest beauty treatments including threading, brow design, gel nails, detox and lipo body wraps. Aswell as coninuing her professional continued development in all areas as required by the governing bodies. 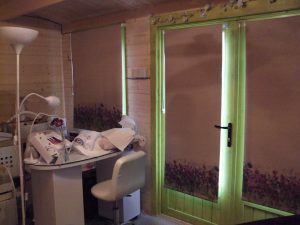 Call and talk to Jacqui about your requirements or individual package, sign up for her regular speical offers; whether this be from monthly facials, through to specialist massages and treatments for certain conditions, to energy healing sessions and bach flower remedies; or to have a monhtly manicure or pedicure. I only use products I use for myself on my clients, using organic products like awarded Neals Yard and Botanicals ranches, plus clinical ranges like Crystal Clear and Tibby Oliver, then big brands such as CND, Vinylux, Gelish, Hi-brow, organic wax from outback organics, Sienna x, Shrinking Voilet, Faith lift and many more.. 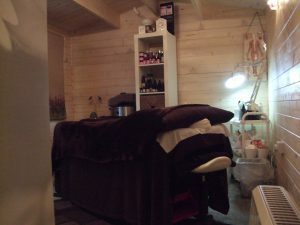 Enjoy weekly, bi-weekly or monthly treatments, help with stress or certain conditions, get ready for those special occasions, holidays, the party season or just for that pamper when you just fine you have time on your hands, call, text or leave a message if I am with someone as answer machines on all phone numbers, I look forward to seeing you.